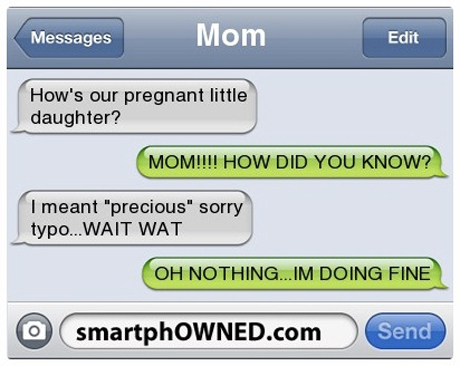 Parents, beware of text autocorrect! You think that “mom” is a little over-the-top about the “Swiffer”? !